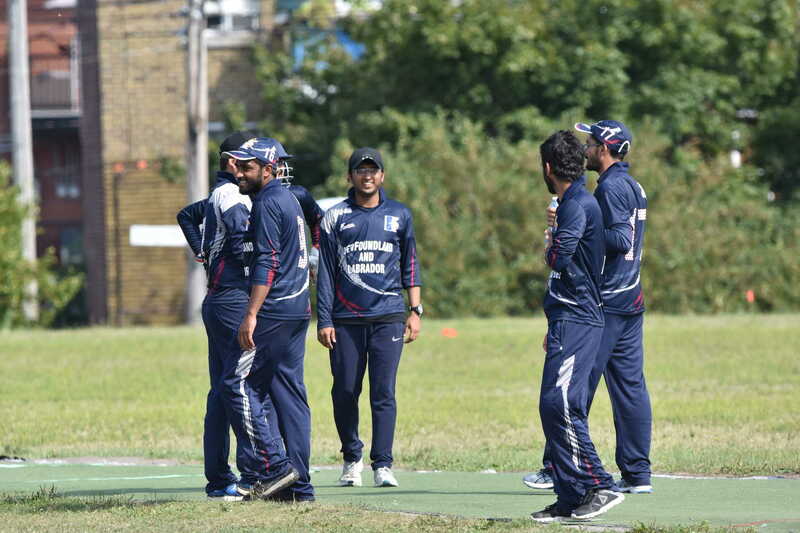 Taha Sheikh making an unbeaten 51 (45), Hummam contributing 19, Abrar and 31 from 12 balls. 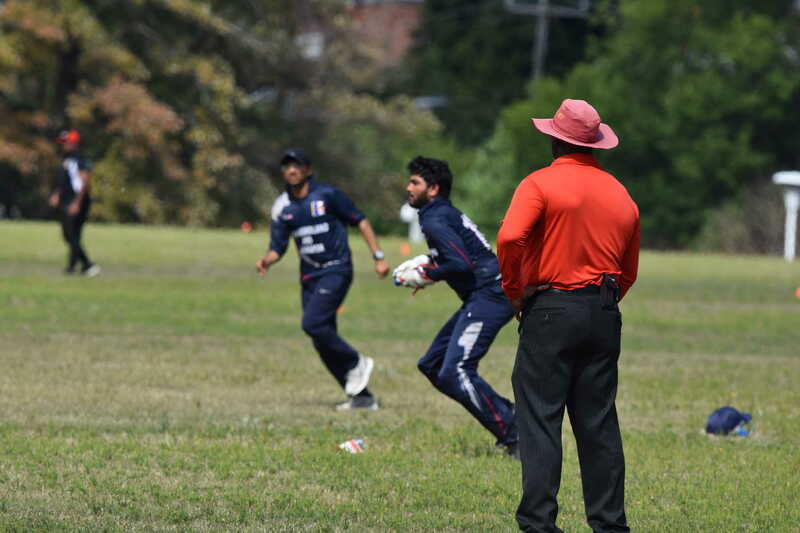 Nasir was the best bowler with 2/26. Match 1: PSA the defending champions and the mighty ‘Take It Easy’ clashed in the Winter League – 2014 opener. 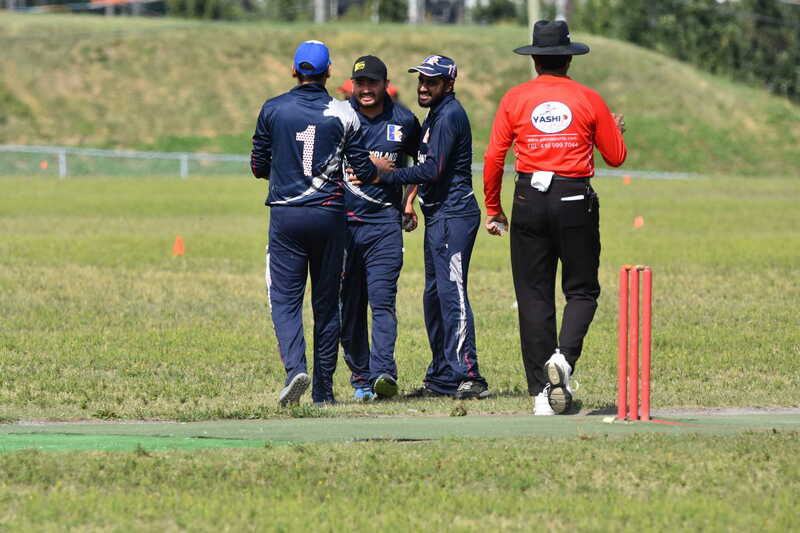 The match was surprisingly one-sided as Take It Easy bowled out PSA for just 38 in 7.1 overs, then knocked off the runs in just 9 balls! PSA won the toss and decided bowl first. 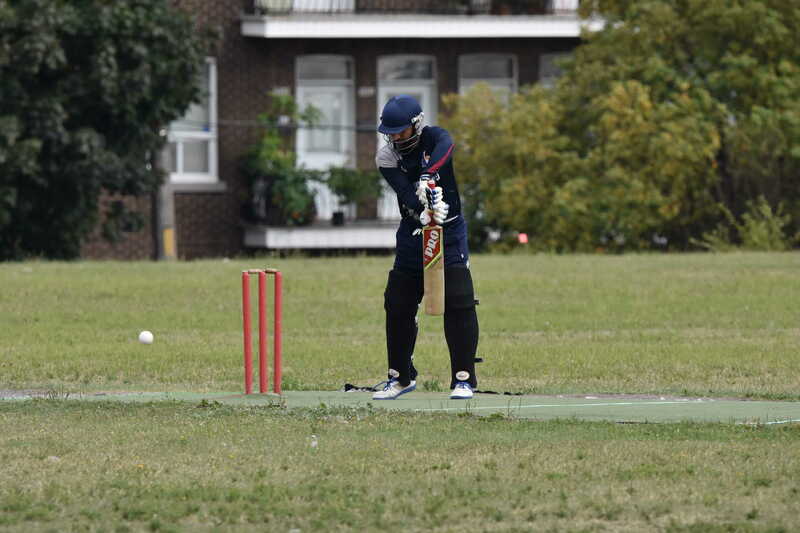 Super Sixers 79/4 (8 overs) & PSA 81/3 (7.1 overs). Nomads won the toss and decided bowl first. 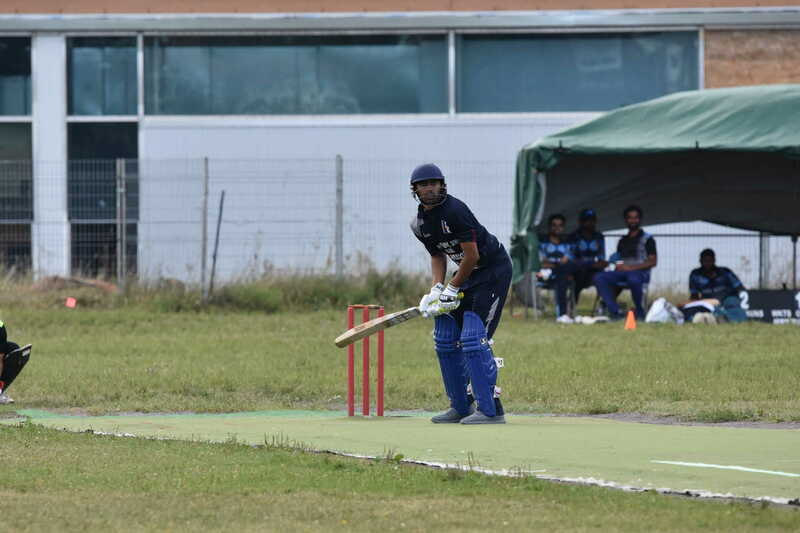 BD Tigers 64/5 (7.1 overs) & Nomads 65/2 (6.1 overs). MOM: Rahul Vashisht 25(14), 2.1-0-11-2 & 1 run out. Nomads won the toss and decided bowl first. (Max 7 overs). 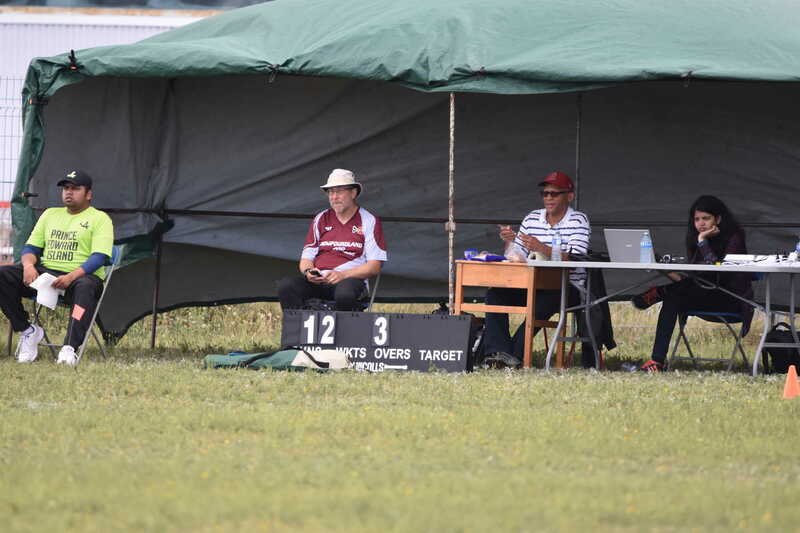 St. John’s Youth 18/5 (5.2 overs) & Nomads 20/1 (2.2 overs). Take It Easy won the toss and decided bowl first. Super Sixers 60/2 (8 overs) & Take It Easy 64/1 (6 overs). Wirradiculous won the toss and decided bat first. 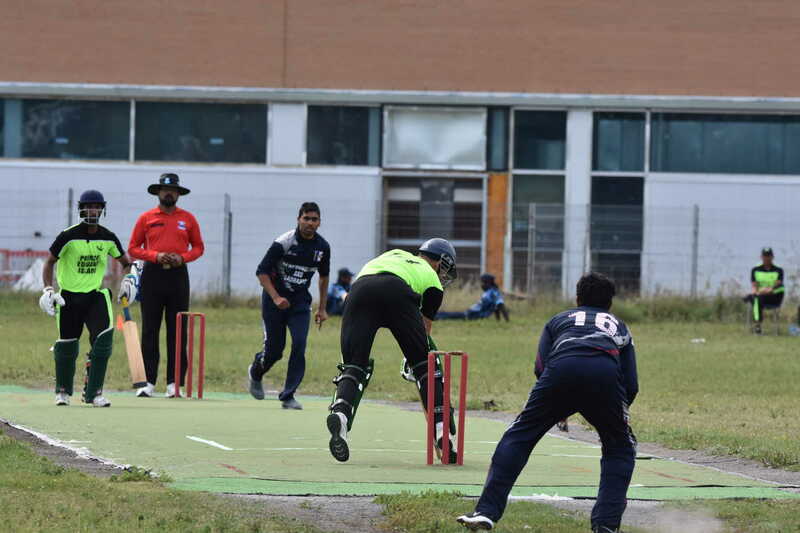 Wirradiculous 43/5 (7.4 overs) & St. John’s Youth 35/3 (8 overs). Wirradiculous won the toss and decided bowl first. 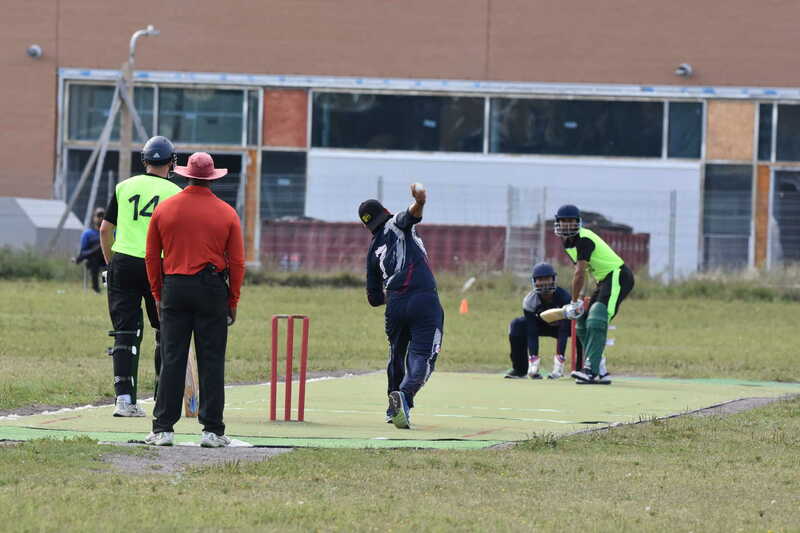 BD Tigers 54/4 (8 overs) & Wirradiculous 43/4 (8 overs). Multan Tigers won the toss and decided bowl first. PSA 83/3 (8 overs) & Multan Tigers 64/5 (7.2 overs). MOM: Zain Waseem 31(27), 1.2-0-3-3 & 1 run out. BD Tigers won the toss and decided bowl first. 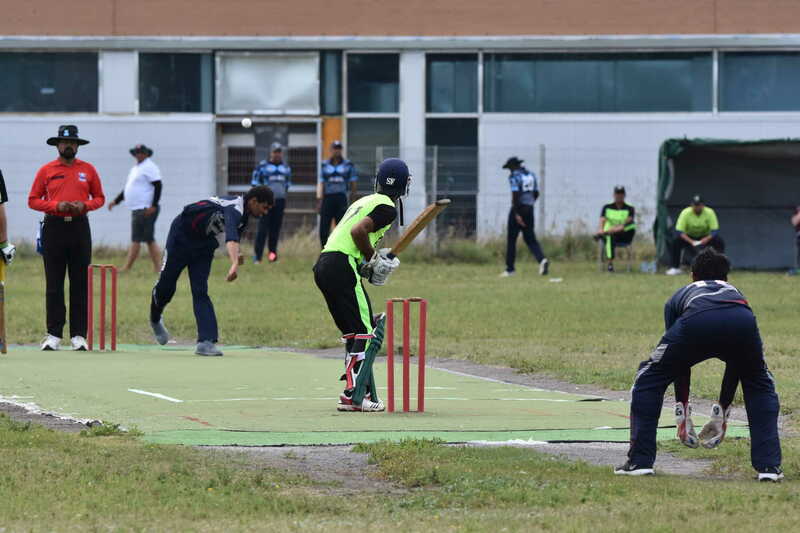 St. John’s Youth 31/4 (8 overs) & BD Tigers 32/1 (5 overs). Nomads won the toss and decided bat first. Multan Tigers 44/5 (6.4 overs) & Take It Easy 46/3 (4.4 overs). Super Sixers won the toss and elected to Bowl. 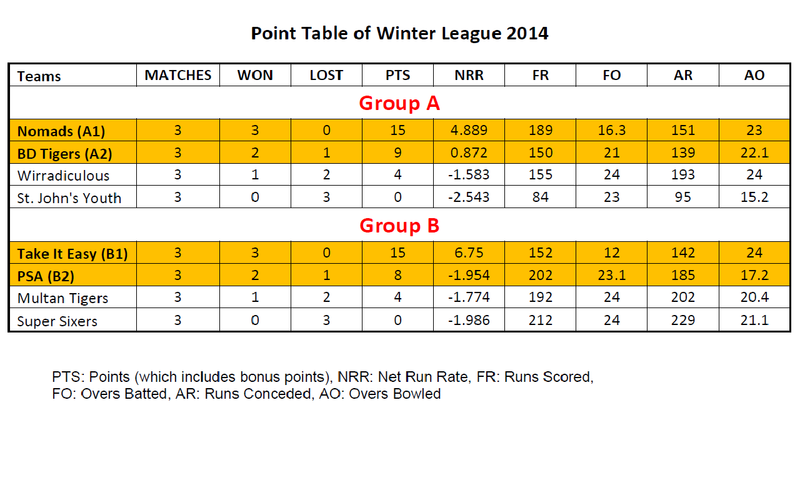 Multan Tigers 84/5 (8 overs) & Super Sixers 73/1 (8 overs). 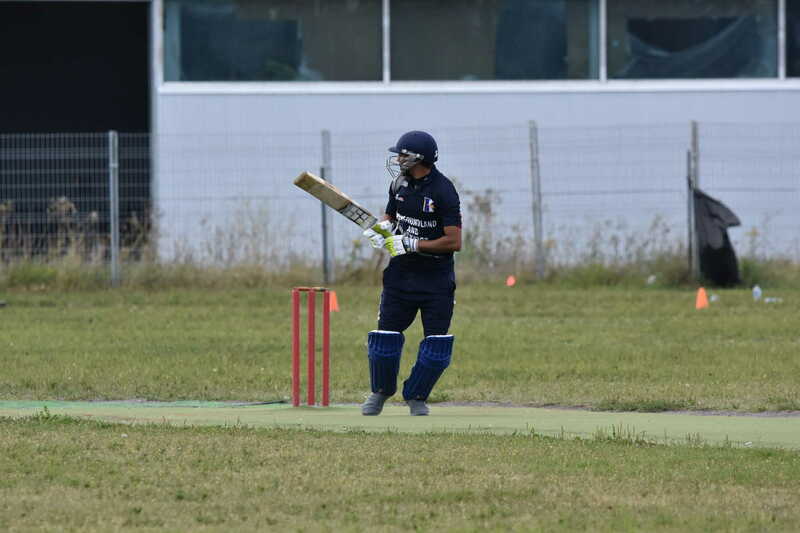 Take It Easy stormed into the final thanks to an impressive half-century from Rakesh Negi. 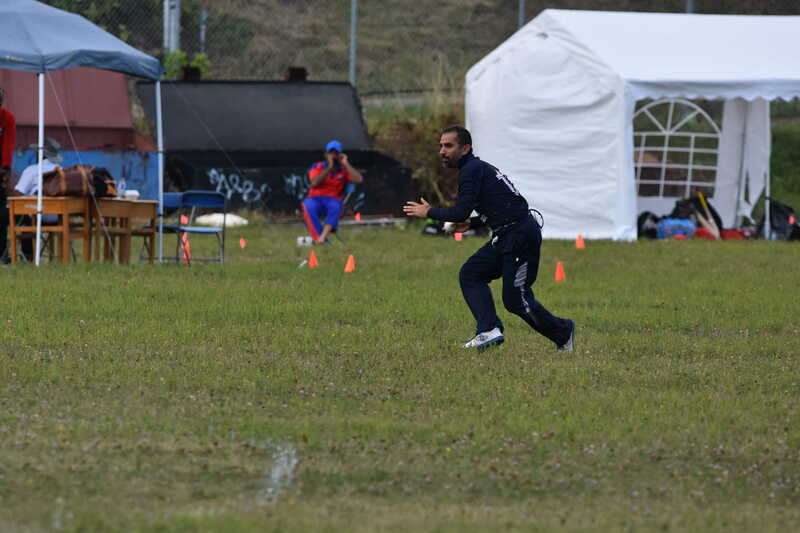 He made an unbeaten 51 out of 71, with his team-mates contributing just 12 runs from the bat. In reply the BD Tigers made 50, and struggled against some accurate bowling. 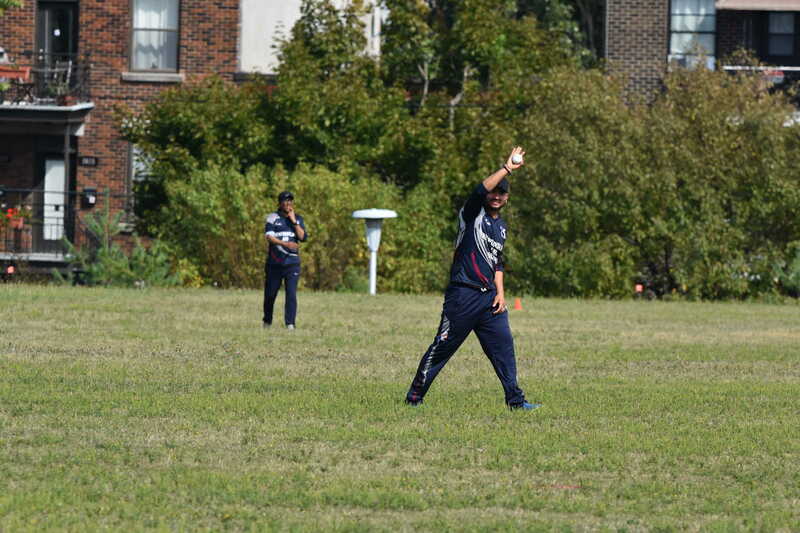 Rakesh again led the way with 2/ 15 from 3 overs and was the obvious choice for man of the match. BD Tigers won the toss and decided to bowl first. Take It Easy 71/1(8 overs) & BD Tigers 50/5 (7.5 overs). 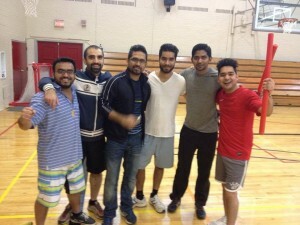 Nomads claims the spot in final after defeating defending champions in a nail biting thriller. 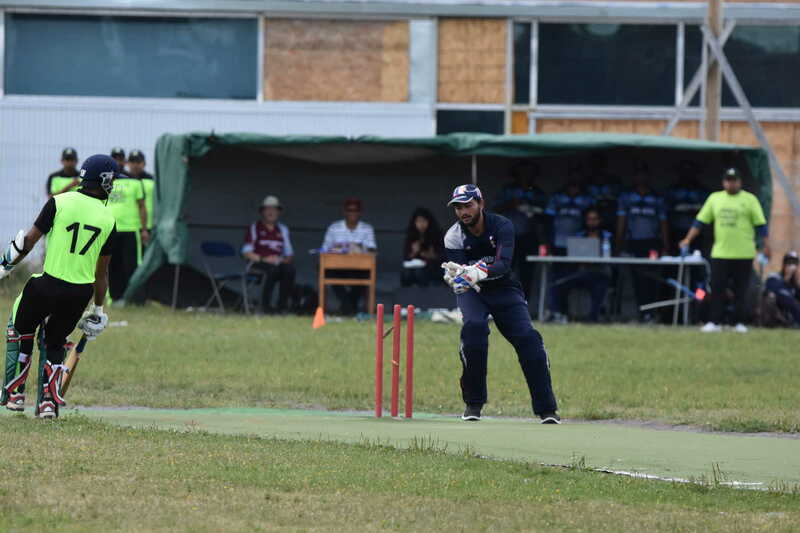 Nomads 56/5 in 8 overs & Take It Easy 57/2 in 7.5 overs. 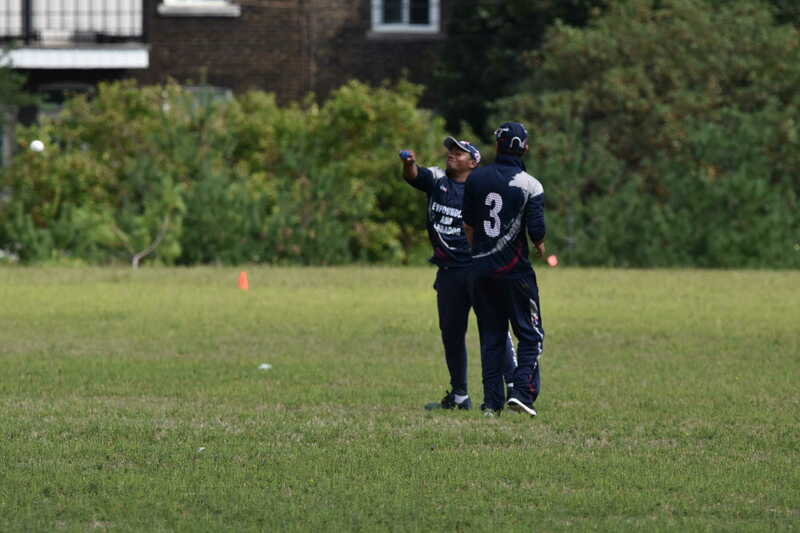 MOM: Rahul Vashisht (Nomads) 32(16), 3-0-8-1 & a catch. Only 2 teams competed in the Summer League in 2014. 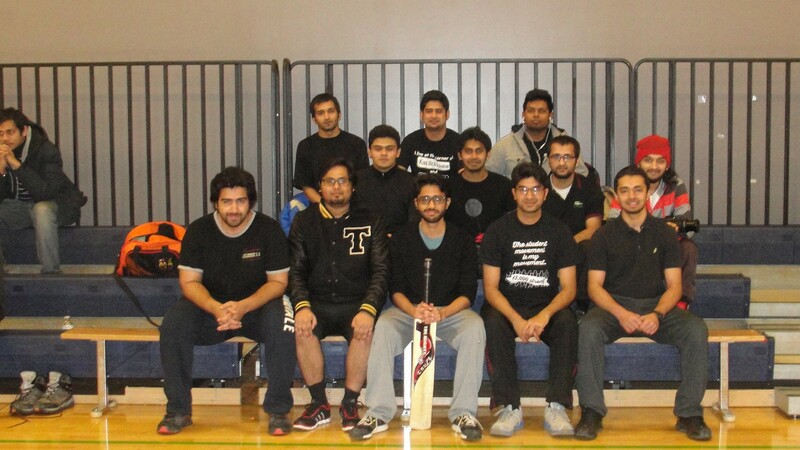 An exciting start for Summer League 2014 as the Shamrocks A defeated the Terra Novas A by 2 runs on June 22. The Terra Novas A won the toss and elected to bowl first. 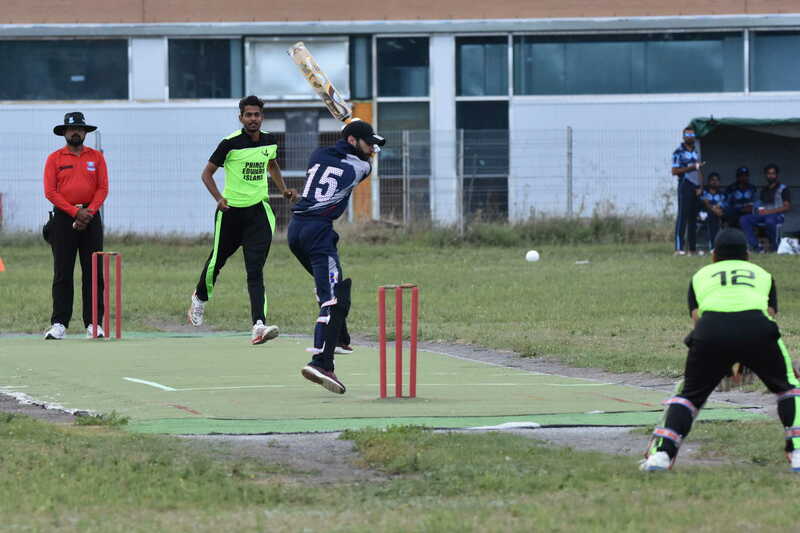 The Shamrocks A 86/10 in 19.3 overs & The Terra Novas A 84/7 in 20 overs. 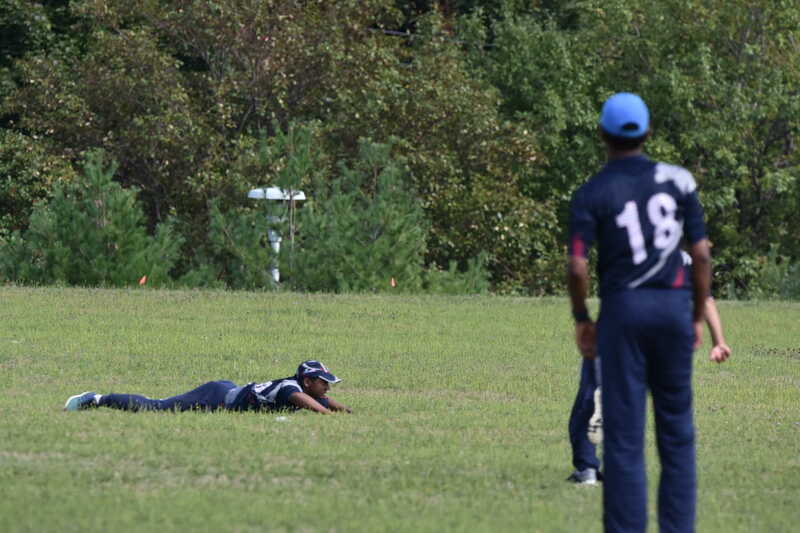 MOM: Rahul Vashisht (The Terra Novas A) 48*(61) & 4-1-6-3. 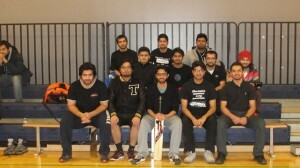 The Terra Novas beat the Shamrocks by 10 runs in the A league match, which was followed by a 12 over B team game. A match scorecard (Note that there are a couple of names switched – Bharat played, not Shameem, and Saqib played, not Shaifan). Man of the match Rahul Vashishta led the way for the Terra Novas with an excellent 68 (which would have been much higher on an outfield that was cut to a normal level). 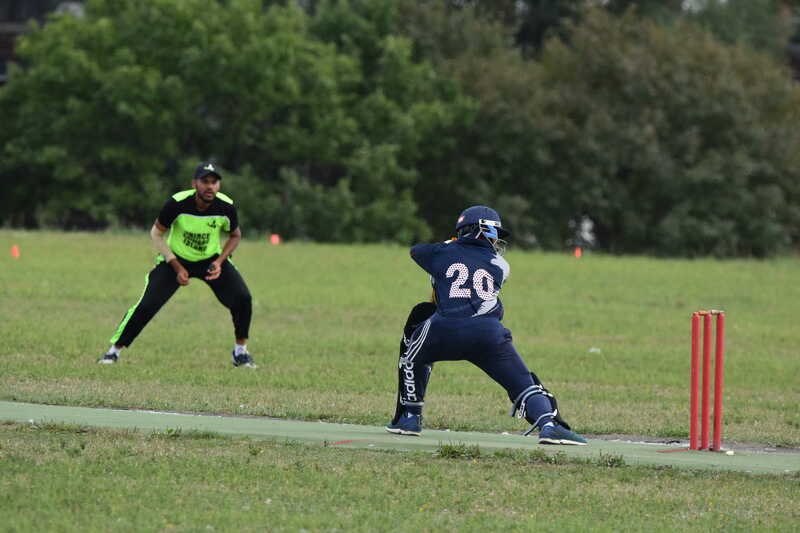 After the Terra Novas had lost a couple of early wickets, he and Bharat scored rapidly, Bharat hitting a couple of massive sixes. 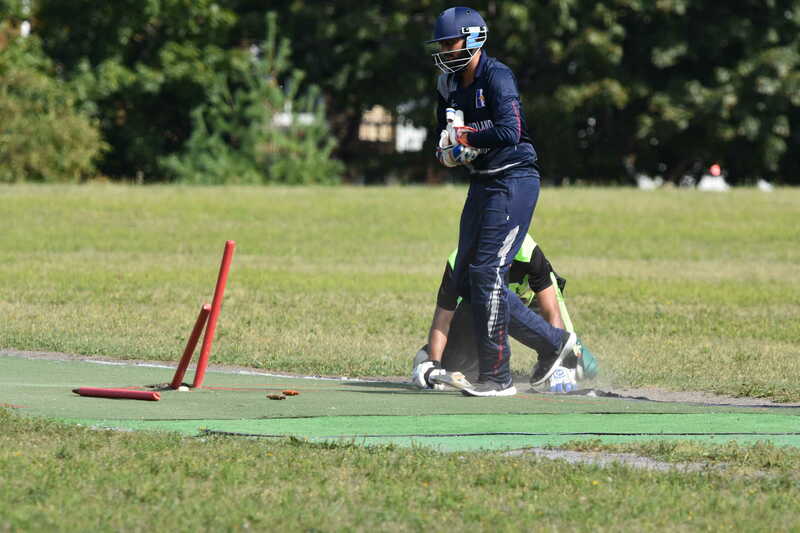 After Bharat was bowled, Vashishta opened up, hitting six sixes. 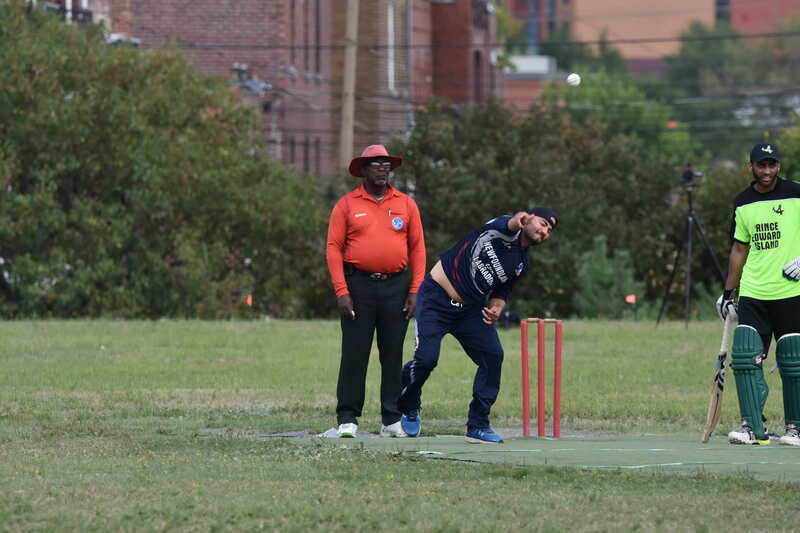 Saravana Kumar bowled outstandingly (4-1-4-3) in the middle overs and also dismissed Vashishta with an excellent one handed catch. 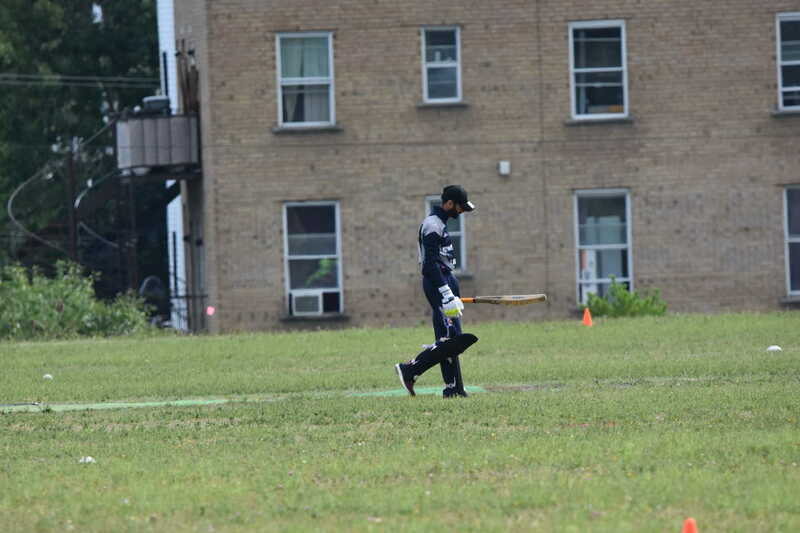 Vashishta also bowled well when the Shamrocks batted, and despite no Shamrocks bat ever really getting in, the match was close thanks to 30 wides. 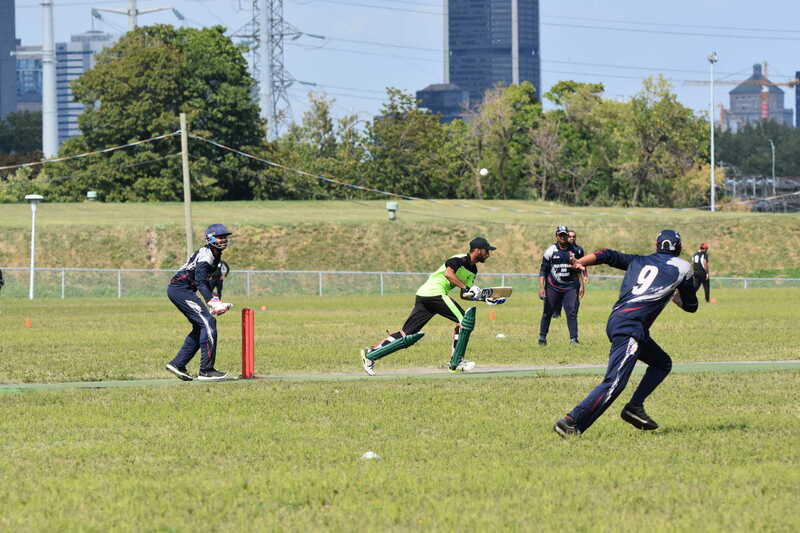 Nadeem took two wickets, and the Shamrocks were unable to find the boundary when they needed to. 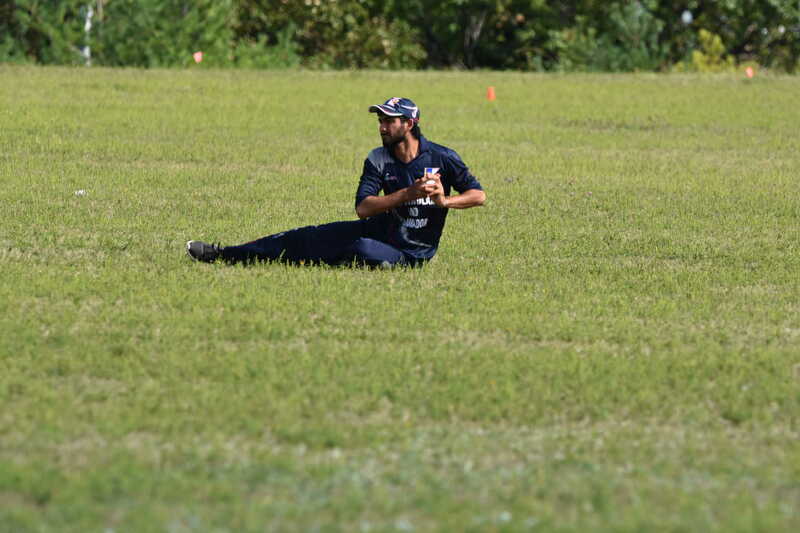 Some strong fielding punished some overly ambitious running with three run outs, and the Shamrocks fell 10 runs short. 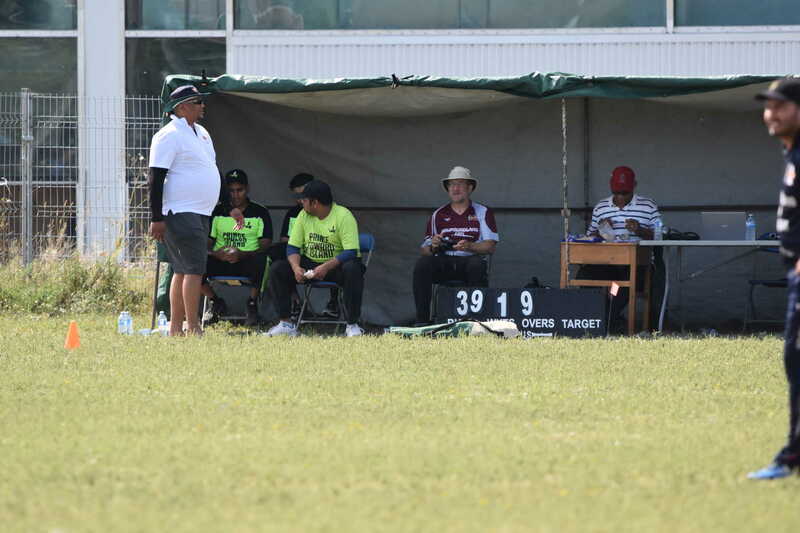 Another exciting match in Summer League 2014….The Shamrocks A defeated the Terra Novas A by 3 runs. 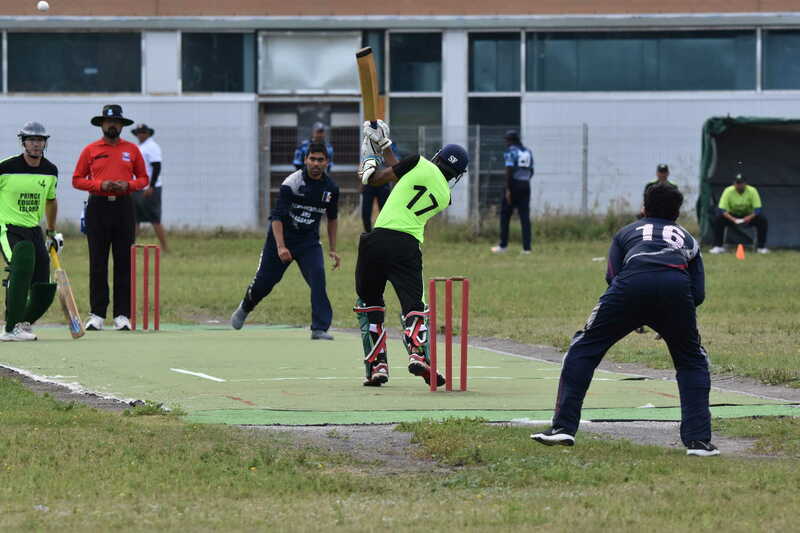 The Shamrocks A 110/10 in 19.2 overs & The Terra Novas A 107/10 in 19.5 overs. The Shamrocks A 49/9 in 14.3 overs & The Terra Novas A 32/10 in 15.2 overs. The Shamrocks recorded the first chasing victory of Summer League 2014. 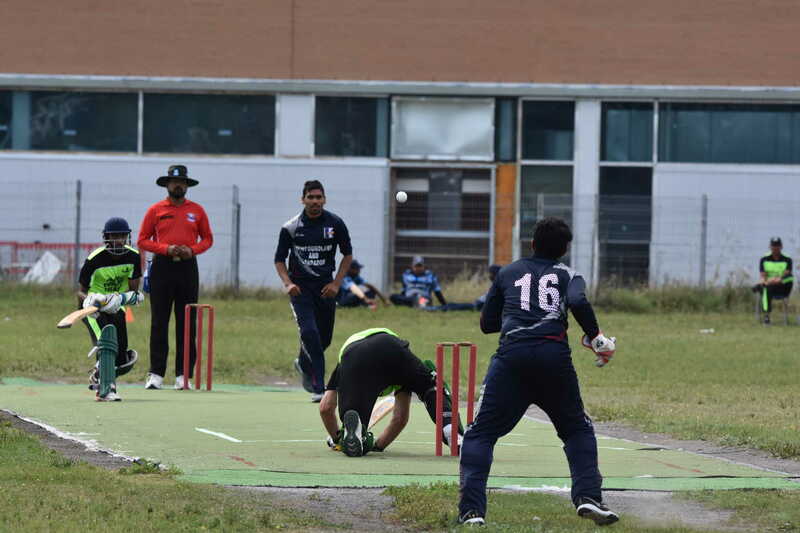 The Terra Novas A 95/8 in 20 overs & The Shamrocks A 96/8 in 15.5 overs. 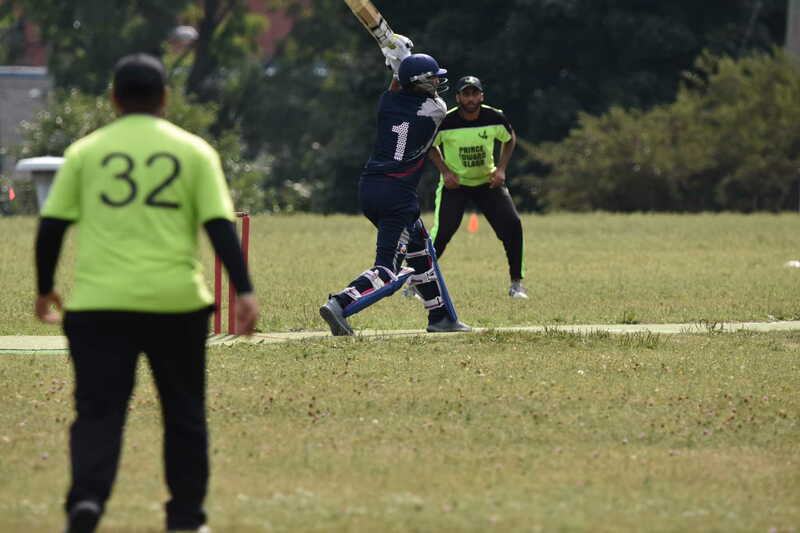 The Terra Novas A defeated the Shamrocks A by 76 runs in the fifth match of the league.The Terra Novas showed great patience in building a good total, taking few risks and keeping their wickets intact in the first ten overs, then effectively accelerating. The Shamrocks, playing a man short bowled well initially but could not control the flow of runs. 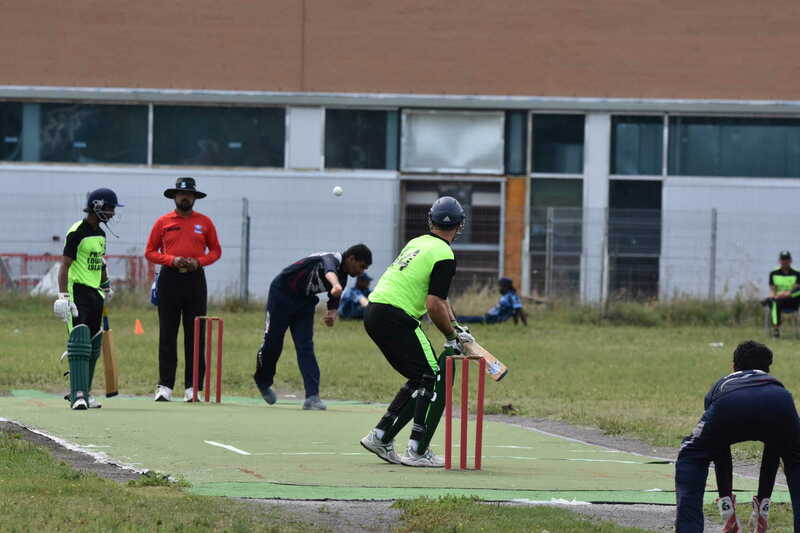 They did not distinguish themselves with the bat, although several batsman were the victims of low bounce rather than poor shots. The season series now stands at 3-2 Shamrocks, with much to play for. 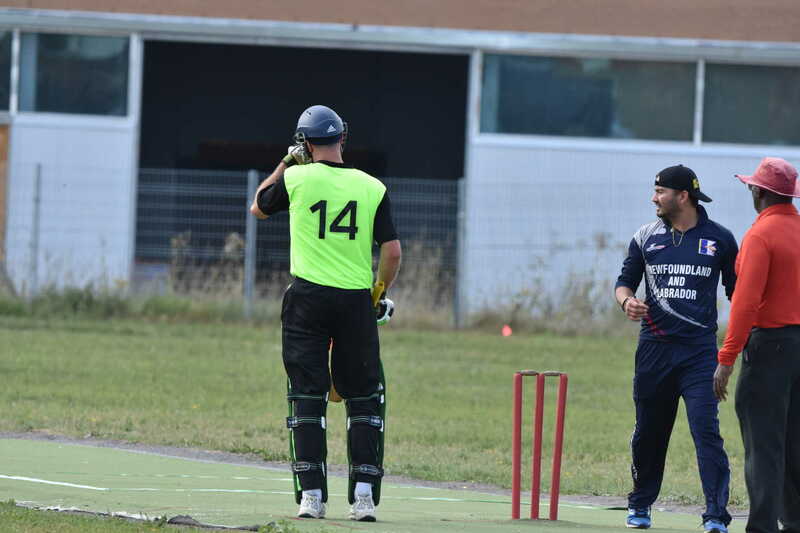 The Terra Novas A 128/4 in 20 overs & The Shamrocks A 52/9 in 14.2 overs. 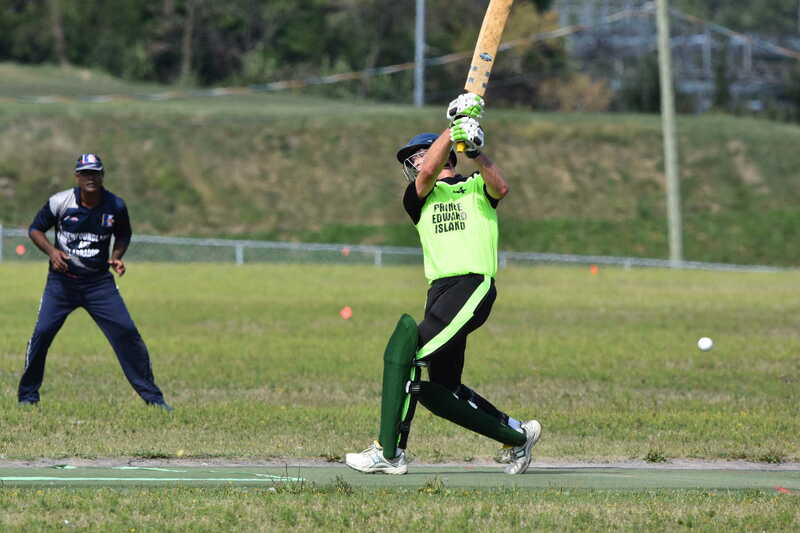 Shamrocks batted first and scored 95. 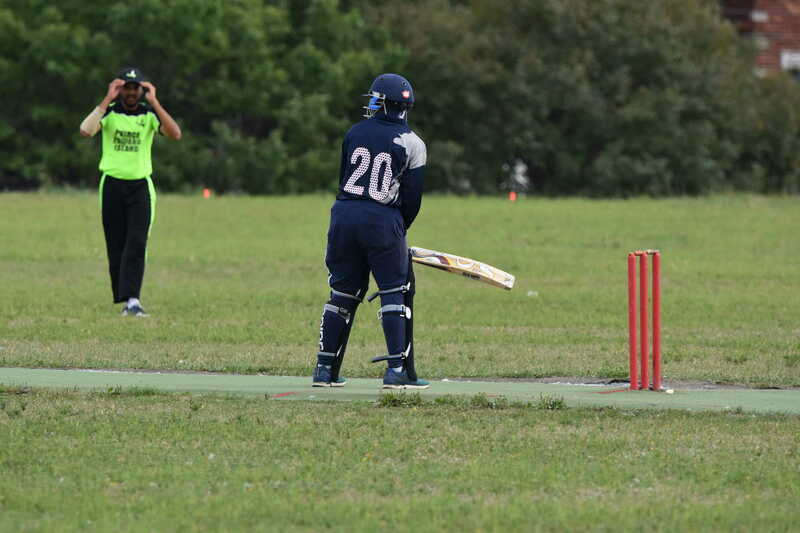 Asim-28, Amit 23, Negi 21 (not out). 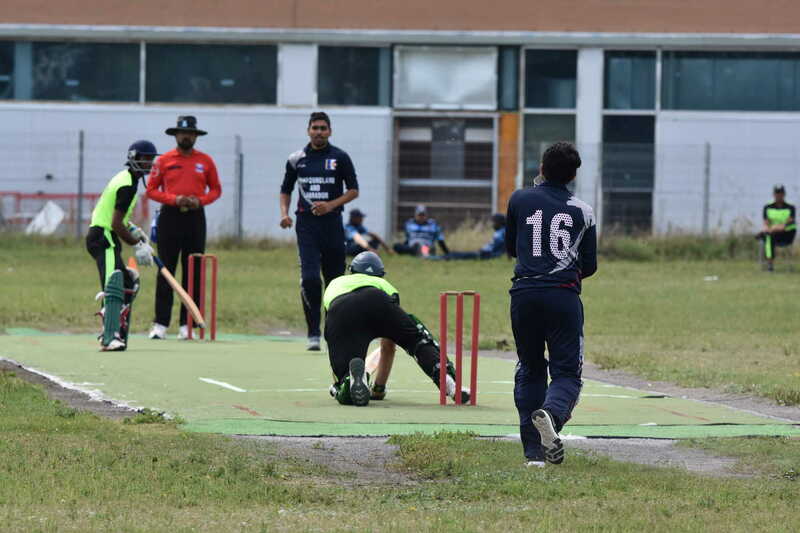 Terra Novas 65 all out, Gurman 31, Kangai and Purvi 3 wickets each. MOM- Amit for his all round performance for 23 and 1 wicket. 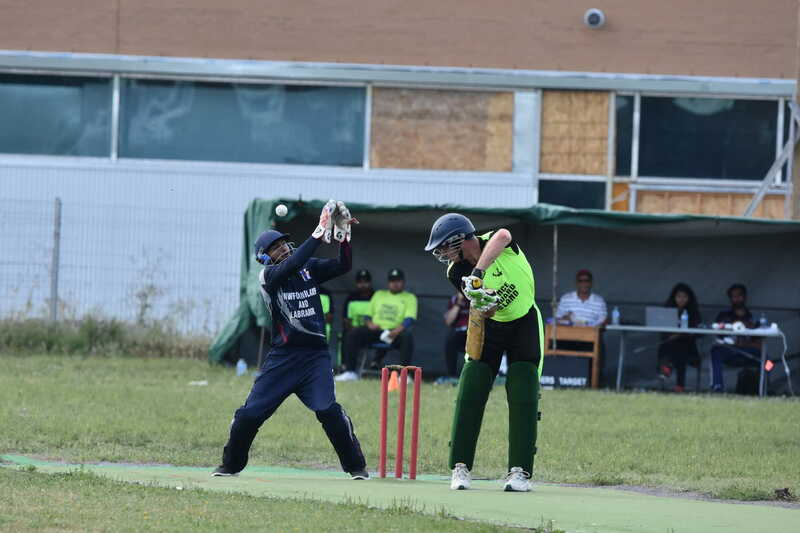 In the final league match of the summer, Shamrocks batted first and scored 65 all out and Terra Novas fell 25 runs short. 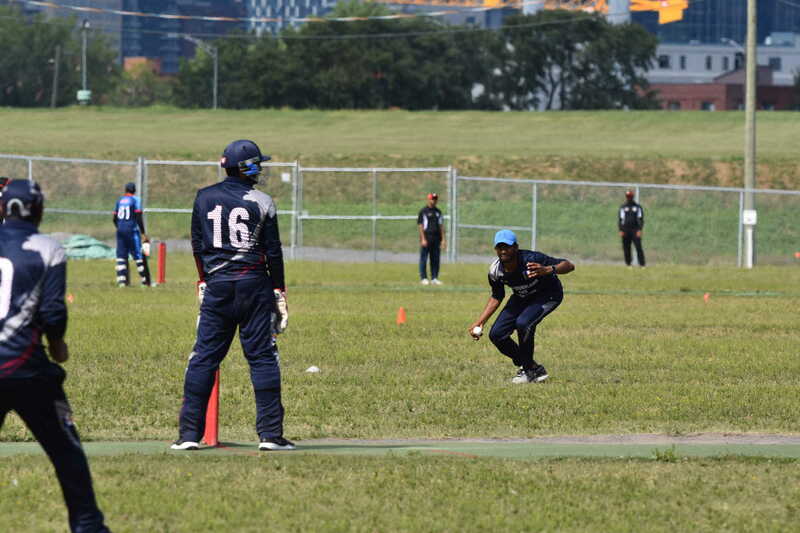 Some excellent performances: Rishi 18 with two excellent catches. Sentill took 4 wickets. 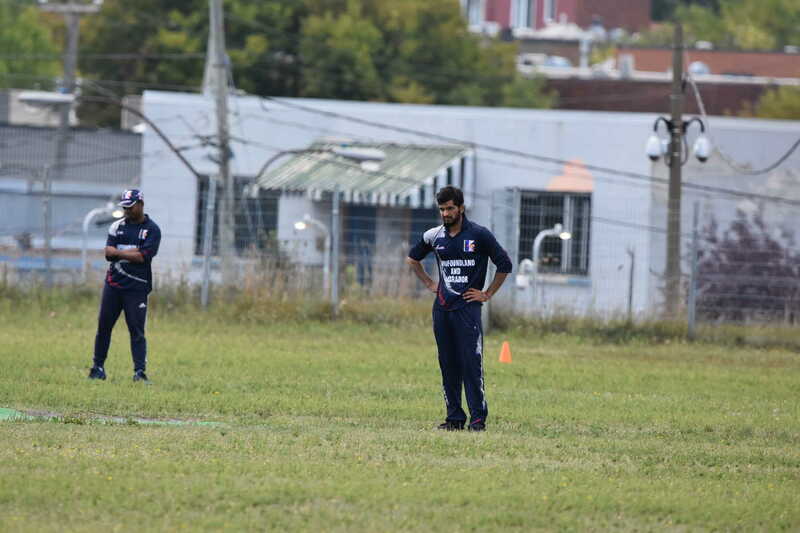 Rahul and Dhrumit bowled well once again for Terranovas. 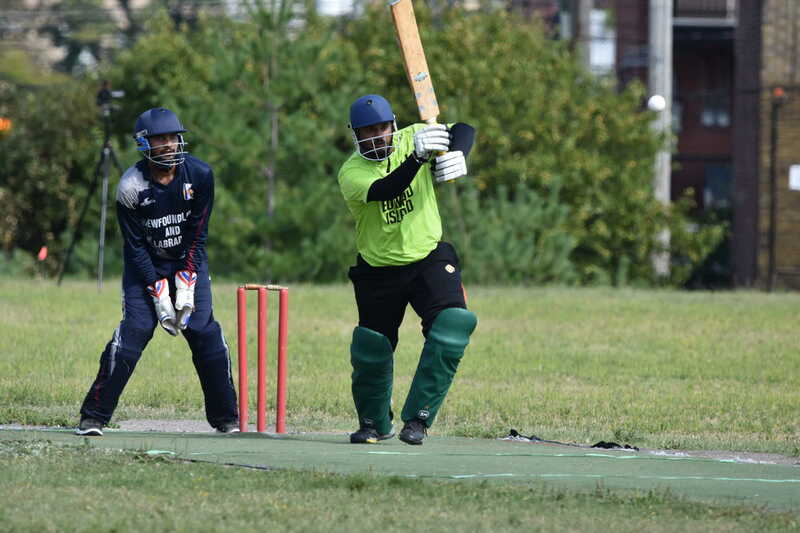 Saravana took 3 and Talha took two wickets for Shamrocks. 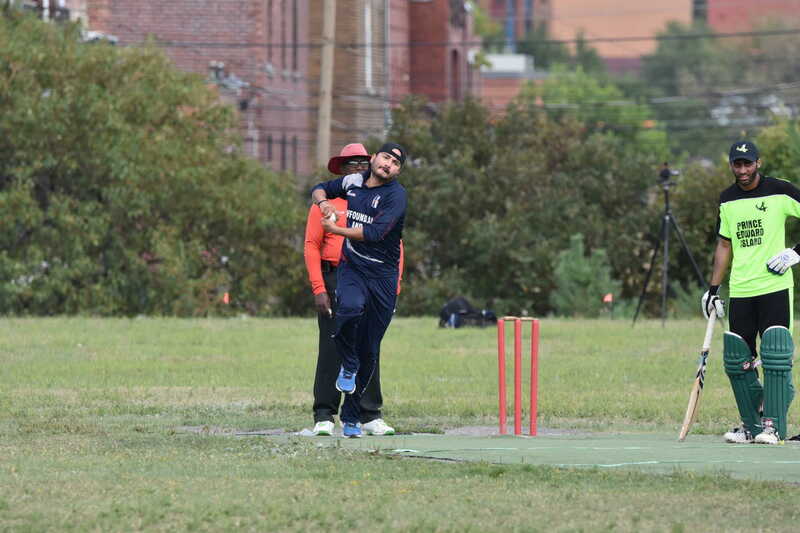 Man of the Match- Rakesh Negi with 17 and 3 wickets. Shamrocks won the best of 11 series 6-2 and are the 2014 League Champions. Statistics from the Summer League- those from games not scored electronically should be considered approximate! Congratulations to Rahul Vashisht who was top run scorer and second in wickets taken. 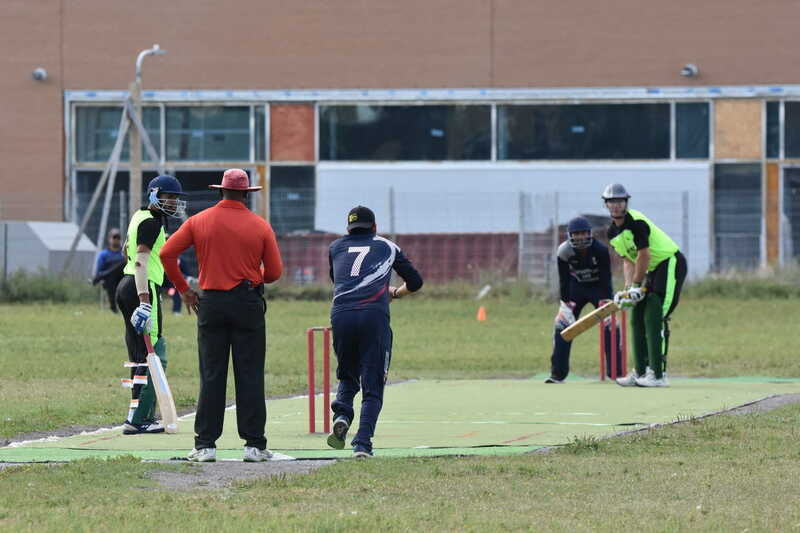 The Cricket Newfoundland and Labrador outdoor season concluded on Sunday with the Herringshaw Cup match and awards presentation. 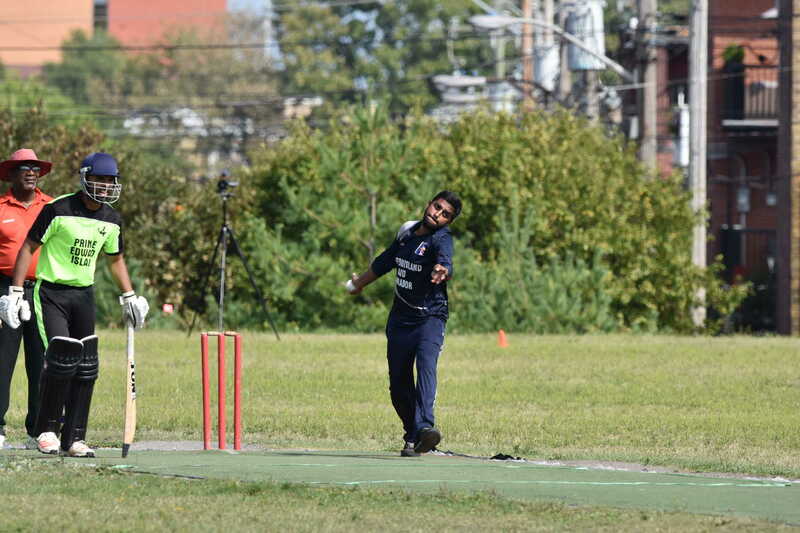 Rahul Vashisht was named most valuable player in the summer league and was also named best batsman. Rahul was top run scorer with 208, and was also one of the league’s top bowlers, taking 11 wickets. 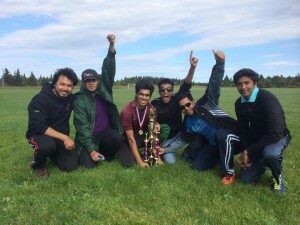 Rakesh Negi was the top bowler, taking 13 wickets with his varied off-spin, and Kaivallya Kulkarni was named top fielder, a consistent performer in a number of positions and notable for his ability to throw well both right and left handed. 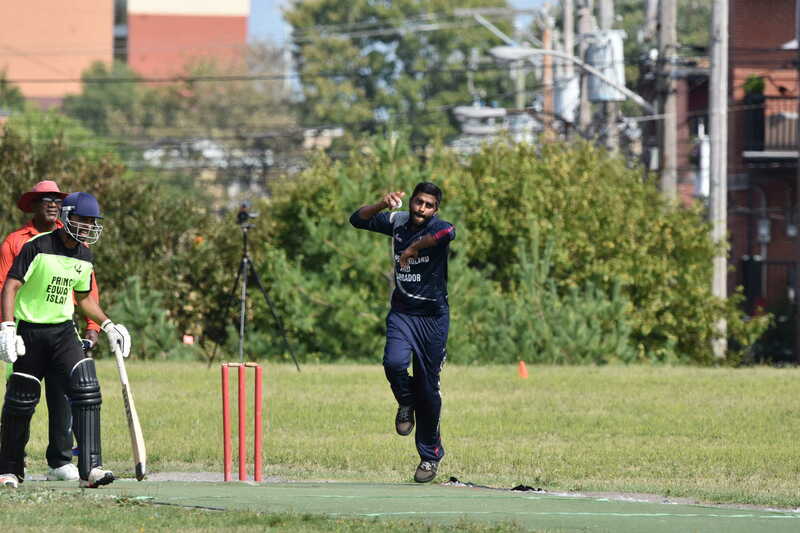 In other awards, Amit Sundly and Nadeem Saqlain shared the most spirited player award, and Saravana Kumar was named most improved player. In the Herringshaw Cup match, the Memorial University team beat Cricket NL to win the Herringshaw Cup. 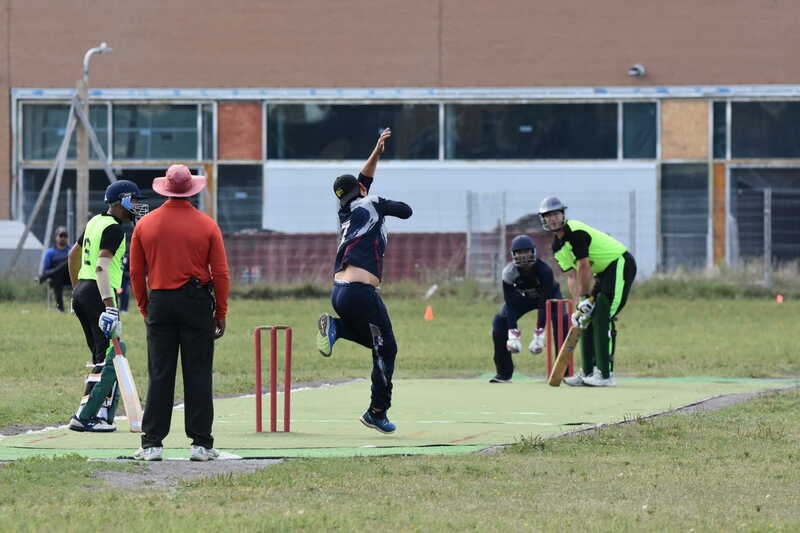 This was the inaugural contest for the Herringshaw Cup, an event Cricket NL plans to host annually as a means to welcoming new players to the organization, and to finish the outdoor season. 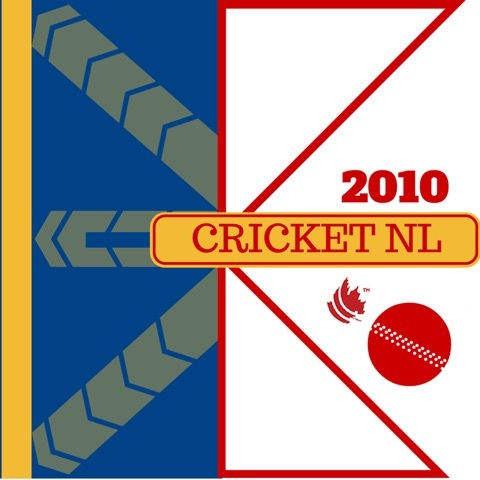 The Cup is named in honour of Liam Herringshaw, the driving force behind the establishment of Cricket NL as a provincial sports organization in 2010. 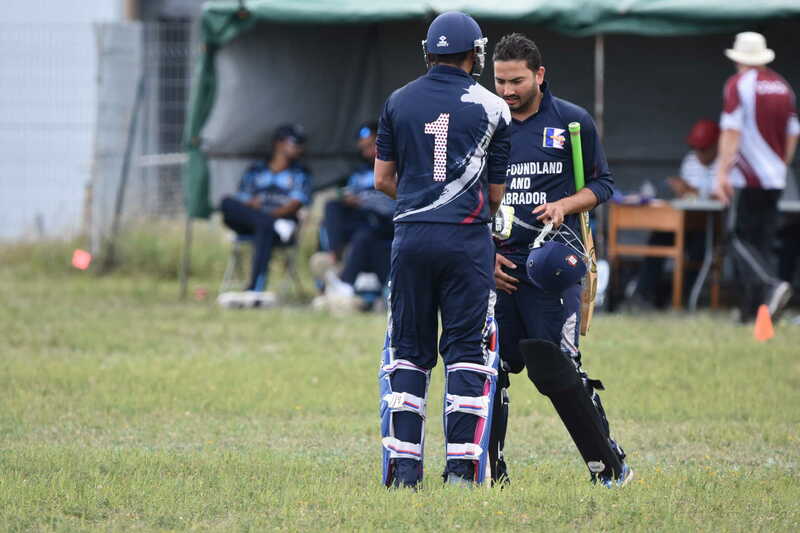 PSA Nomads and Lions were unbeaten after the first weekend’s play, with PSA leading Group A and Nomads Group B. 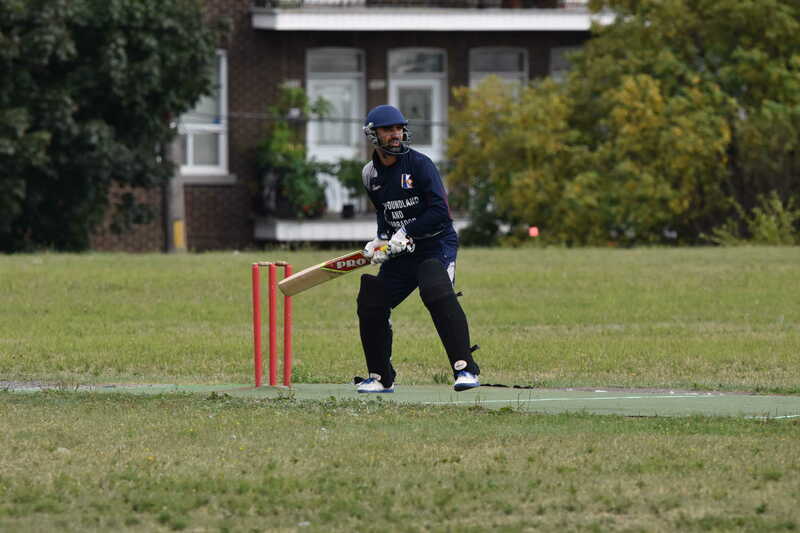 The highlight of the weekend was perhaps Rahul Vashisht 72 from just 28 balls, followed by an unbeaten 54 in the Nomad’s second match. 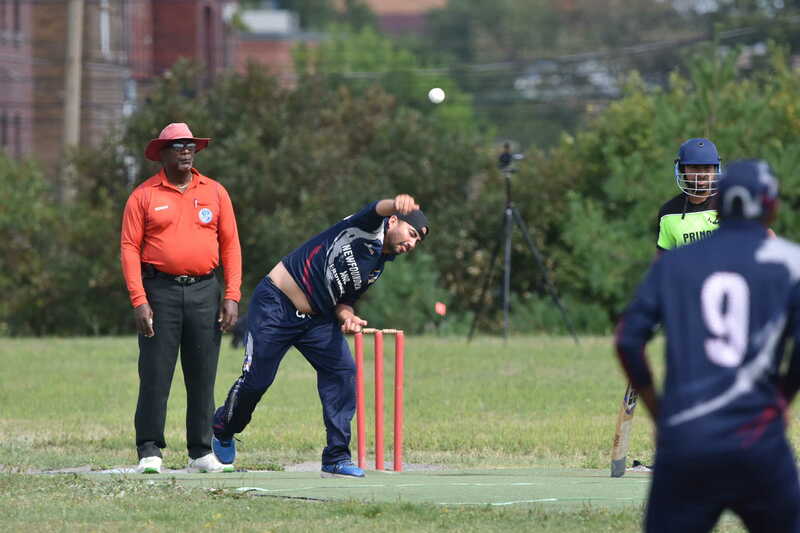 PSA’s Taha Sheik bowled three overs for 10 runs in the top bowling performance of the weekend. BD Tigers defaulted- didn’t have enough players. Congratulations to the Sea Hawks, Fall league champions. 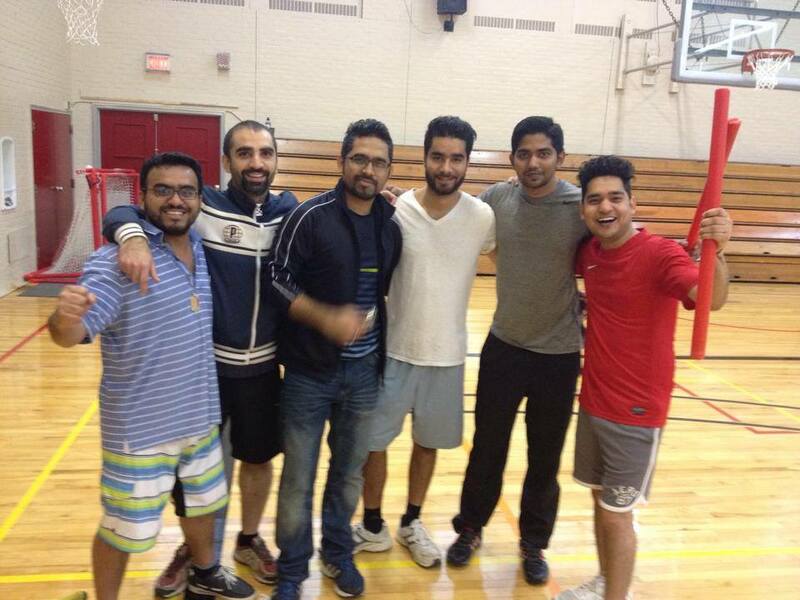 The members of the winning team are Kranthi Kumar, S Saha, Talha Riaz, Gurman Khurana, Suhail Parry and Sonu Pathak.